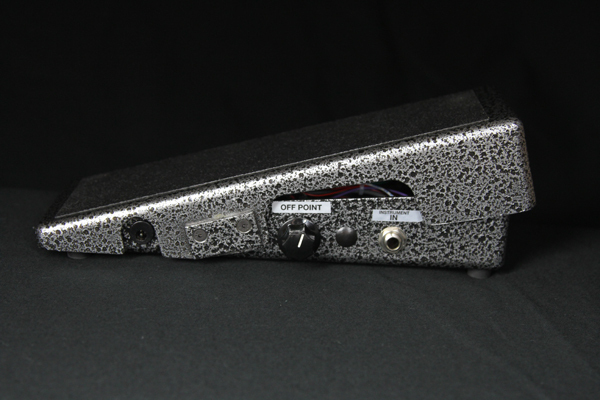 The newest Hilton pedal is a dedicated guitar pedal for electric guitar enthusiasts. Yes, you can adjust how easy or hard the axle moves just to your liking. 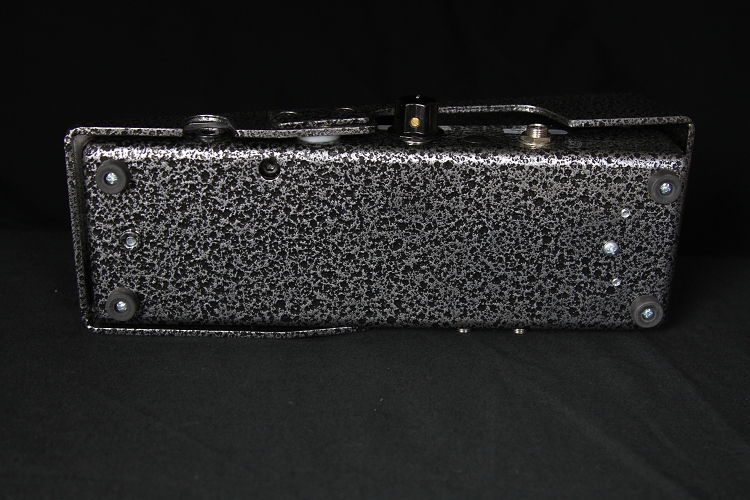 An adjustment wrench is included with the pedal. Pure tone is what you get here. 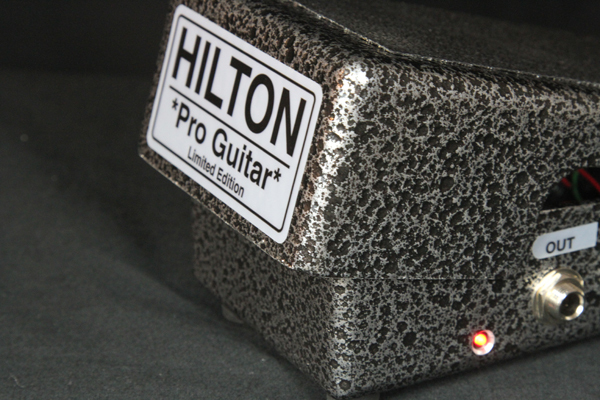 When you plug into a Hilton Pro Guitar Pedal, you hear really what your guitar sounds like, pure transparency. 90 day warranty included with the pedal. THIS FREE SHIPPING IS ONLY TO USA 50 STATES! OVERSEAS BUYERS WILL HAVE TO PAY USPS PRIORITY MAIL INSURED IN MOST LOCATIONS IN EUROPE AND ELSEWHERE. I WILL EMAIL YOU AFTER ORDERING AND GIVE YOU THE CORRECT SHIPPING AND YOU MAY SEND THE NEEDED SHIPPING AND INSURANCE THROUGH PAYPAL or YOUR CREDIT OR DEBIT CARD. 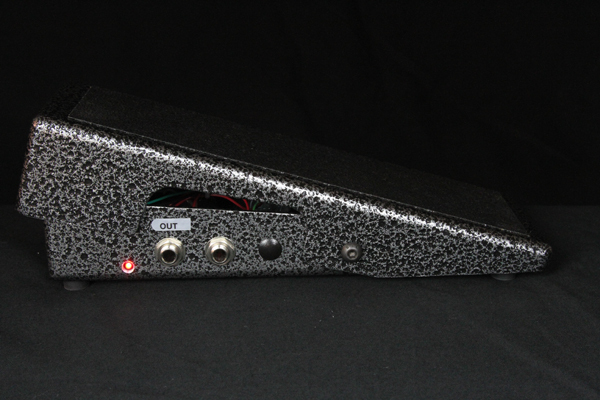 "I did busincess with Gary at Sill Music Supply a few weeks ago, and he was great to deal with. He stands behind everything he sells, great customer service. I wouldn't hesitate to buy a steel from Gary"---Steve from LA. 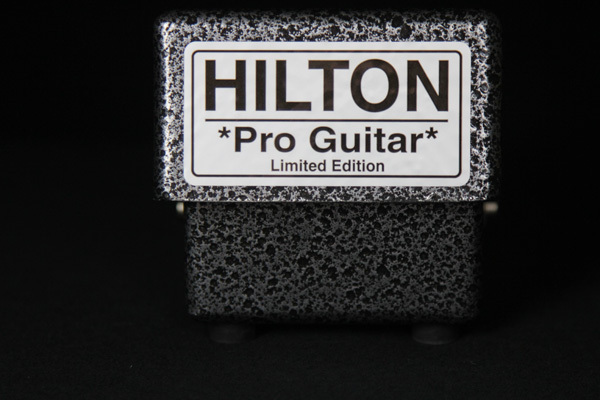 Just got that Pro Guitar edition Hilton in the mail today and looking forward to gigging it tonight. Just wanted to let ya'll know how impressed I am with the way ya'll do business. Very thorough, very fast. You definitely have a satisfied customer in Charleston, SC. 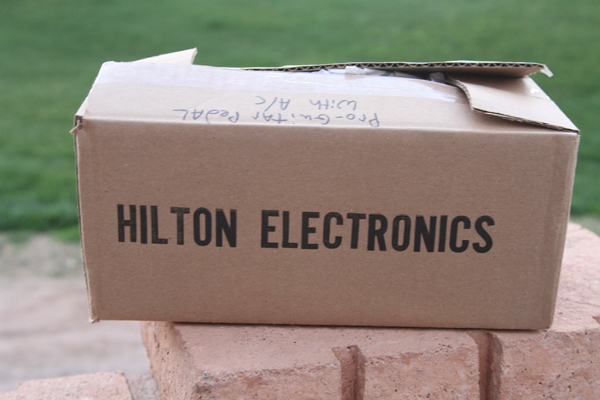 It is not recommended to hook the Pro Guitar pedal to a power supply other than the one Hilton provides with the pedal. 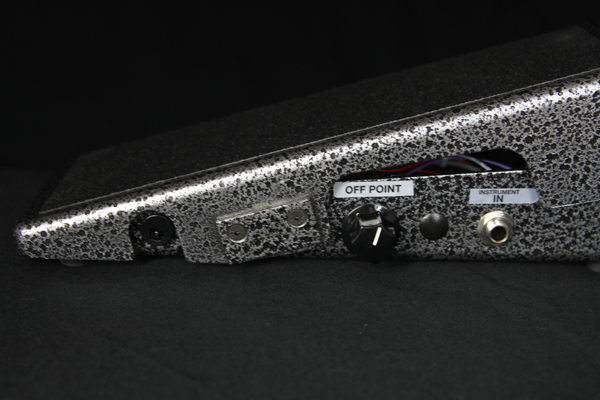 This pedal takes a regulated power supply negative tip and 9 volts. Damage may occur if you try using a different power supply that does not have these specifications. 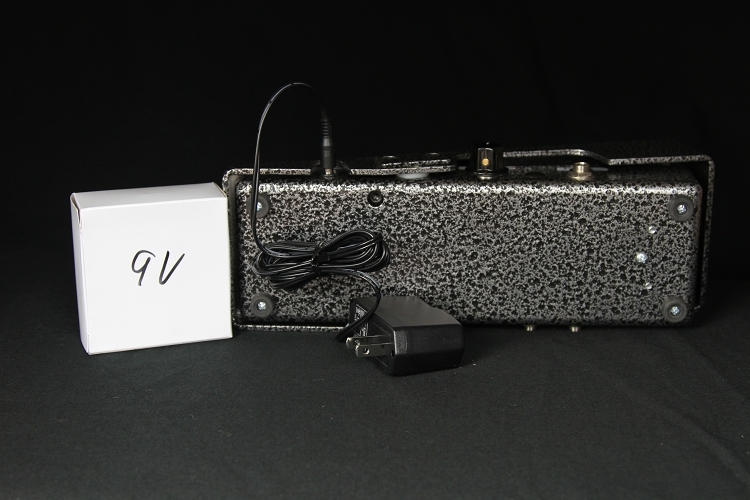 I have an overseas adapter power supply that you can plug this pedal into and safely plug it into your overseas wall plug. I will send it rather than the provided US plug in power supply. The net cost is equal to the US power supply, so no added cost will be needed. If you do not request the overseas power supply, I will send the US power supply and assume you have a way to use the US power supply provided.